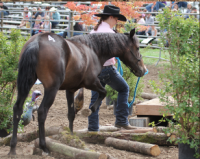 In-Hand youth 10 -17 years of age with their yearling mustangs will be competing in three categories; Body Conditioning, Showmanship, and in-hand trail. 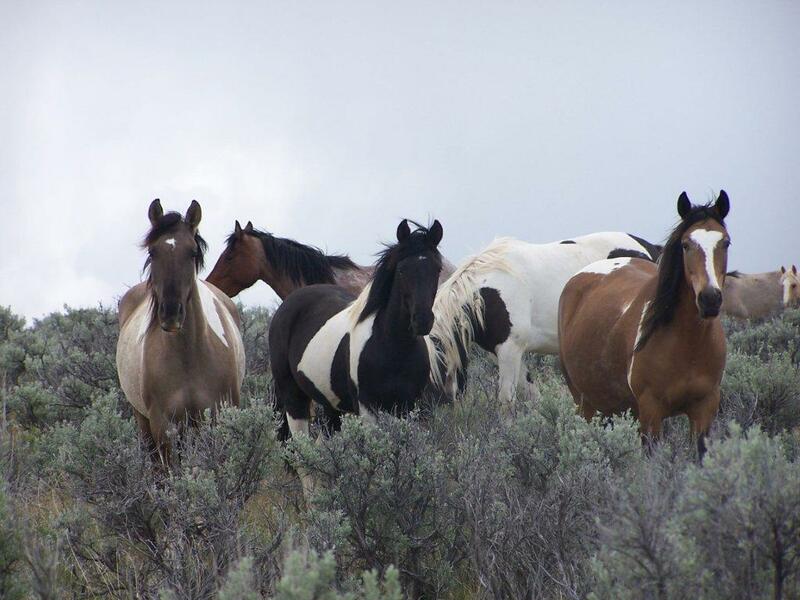 Teen Riding Division for youth 14 – 18 years of age with their 2-3 year old mustangs. Body Conditioning is judged on the overall condition of the Mustang. 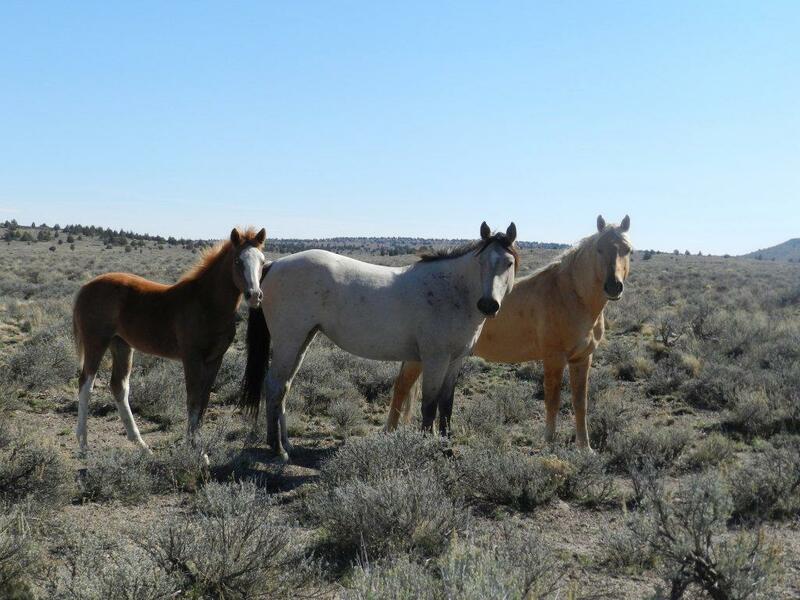 Horses are not faulted for conformation flaws, etc. 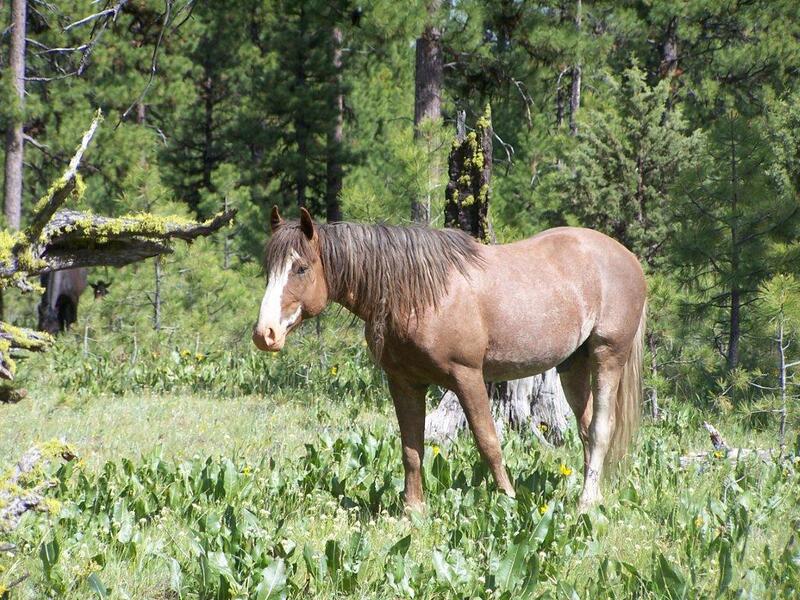 Your mustang can be shown either with natural characteristics (feathers, long mane, etc) or clipped. 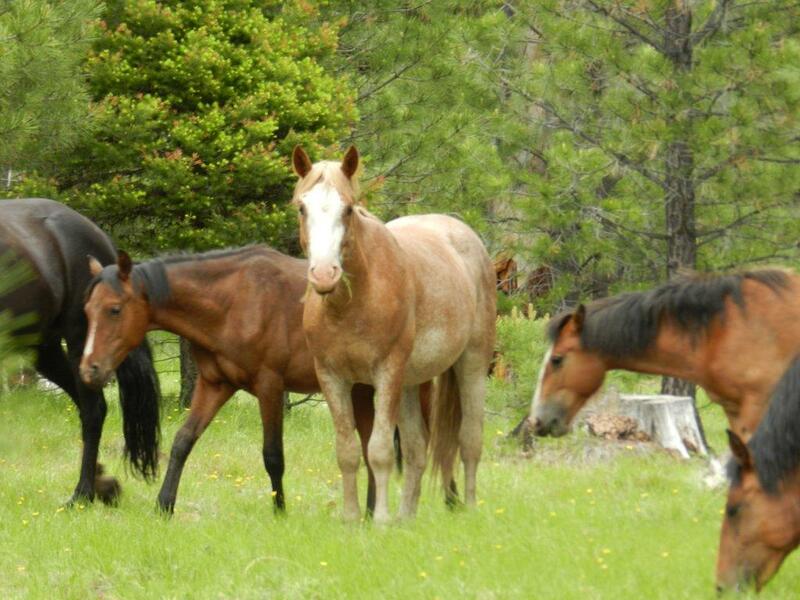 Horses should be clean and well groomed. We use the Henneke Horse Body Conditioning score chart; ideal weight occurs between a 4 and 6 on the scale of 1-10. Youth will be given a score card on pick up day to give them an idea of where they need to get their Mustang. This class is an in-hand test of horse control and of the handler’s ability to guide the horse safely through a series of obstacles. Emphasis is placed on safety, the horse’s manners and response to the handler, and the quality of the movement. 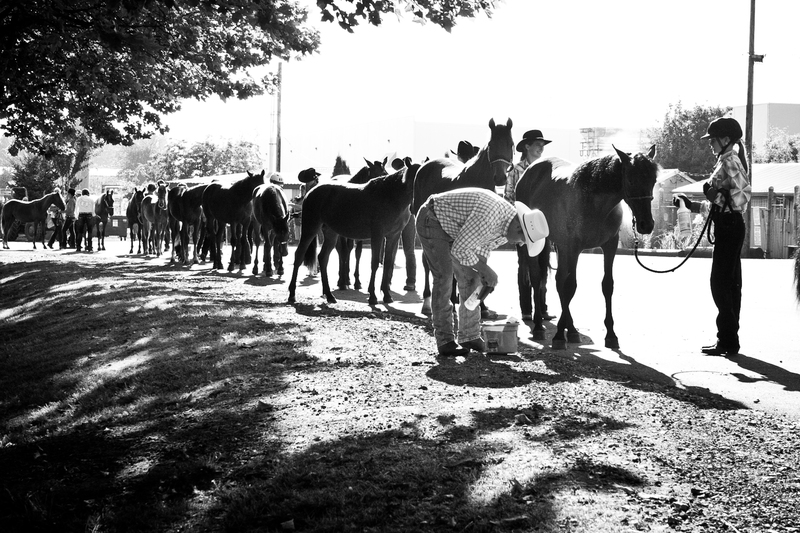 The exhibitor should be poised, confident, and courteous and should display safe and quiet techniques in handling the horse. Handlers may be asked to move on at the judge’s discretion or after three refusals. Body Conditioning – Same as In-hand Class. 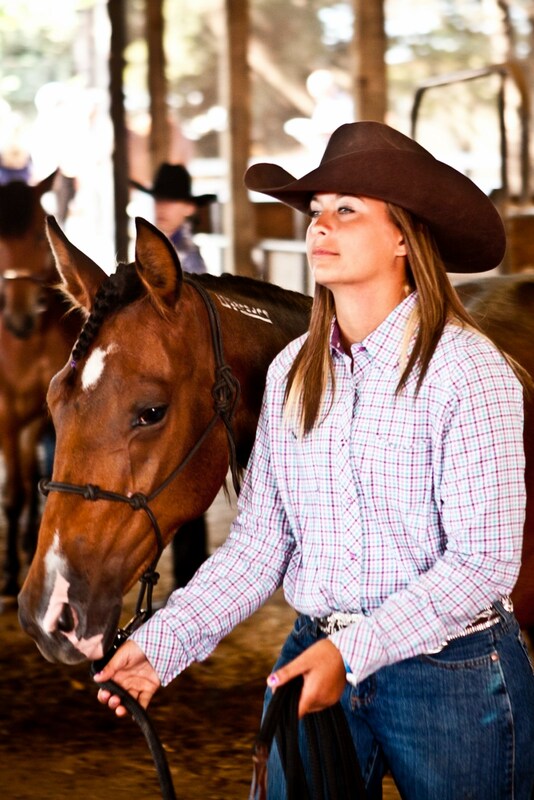 Showmanship – Same as In-hand Class. In-Hand Trail – Same as In-hand Class.